Karalee Evans works in digital but still has her soul as well as a passion for writing, snowboarding and politics. Working in communications, digital and strategy for the past decade (there is no way to write that without sounding old), Karalee still isn’t an expert. But she can pour a pretty mean pint. This is her third column for MediaRound. Recently mainstream media and the Twitterati have been all over instances of Australian brands receiving social media backlash for real-world wrongs. Target, Coles, Channel’s Nine and Seven and Qantas have all experienced Facebook’s power of wall washing from disgruntled fans and non-fans. These examples of community backlash will no doubt seed fear into CMO’s minds that social media is too risky for their brands, and an uncontrollable environment they should avoid. Mumbrella’s Cathie McGinn wrote a fantastic analysis which served to provide perspective to brand managers that during the storm, what’s the worst that can happen really? It is really going to stop Coles from making record profits? Will a Facebook washing on Channel Nine’s page really result in a decrease in viewers? Probably not. At least not for the long term. “A ‘like’ simply does not imply change in behaviour, a likeliness to take action, shop elsewhere, change provider…It’s like Nelson from the Simpsons saying “HAH-hah;” generating a quick smirk or a frown; a moment of sympathy, an acknowledgement of the mild inconveniences we all encounter in the modern world. 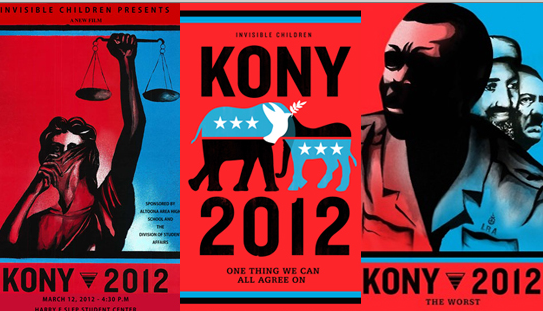 It’s Kony-ism – demonstrating affinity with a cause while taking no real action. But what brand managers and the rest of an organisation’s C-Suite need to realise is in the age of social media backlash, you now have an unfettered focus group to listen to and learn from. Nothing happens in isolation, and as much as these examples of digital issues management should be reviewed and used as lessons in having community managers and processes in place at the times and days Australians use the channels, brands need to look at the underlining issue; what went wrong IRL? In most cases social media backlashes, whether they’re inflated or genuine, are outputs of a break down in customer service, a supply chain issue or just silly advertising. So, what lessons can brands learn around their business practices that will help to prevent a facewashing on their FB page? These examples, and #qantasluxury before it, simply show digital, marketing and PR can’t operate in isolation from the rest of the business. And if something goes wrong IRL, be prepared to respond in real-time online – best response is a quick, honest response. And then move on and change the business process. ← Queensland police #pinning the good fight. Genius.